We don’t know who the original photographer was, but he may have resided in the West Lothian area. We are aware that copyright is valid up to 70 years after the demise of the photographer. We don’t wish to breach any copyright laws by exhibiting these photos and we don’t believe they were taken by a professional photographer due to the quality. 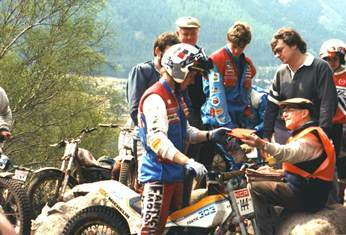 Trials Guru – SSDT 1963 – Rider No. 182 – Gordon McLauchlan (AJS 500). – Start 6th May 1963 – Photo courtesy of Jimmy Young, Armadale. 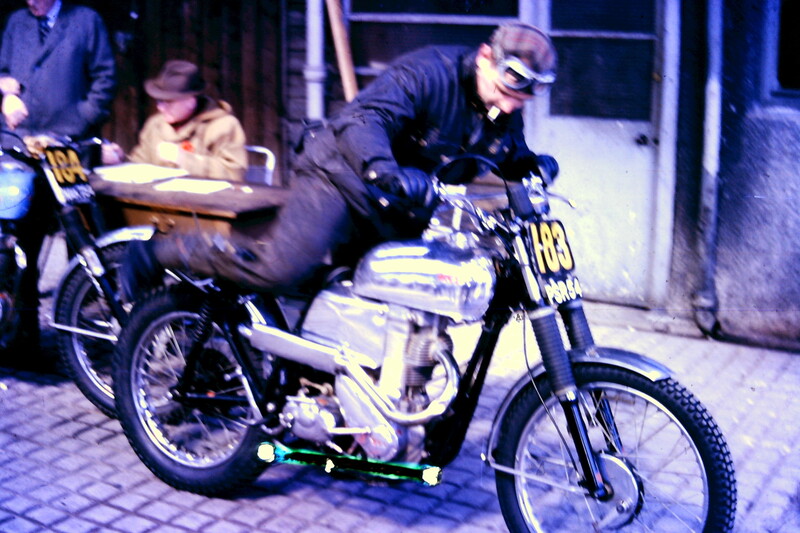 Trials Guru – SSDT 1963 – Gordon Blakeway (AJS 350). – Start 6th May 1963 – Photo courtesy of Jimmy Young, Armadale. Trials Guru – SSDT 1963 – Rider No. 168 – Rob Edwards (Cotton 250). 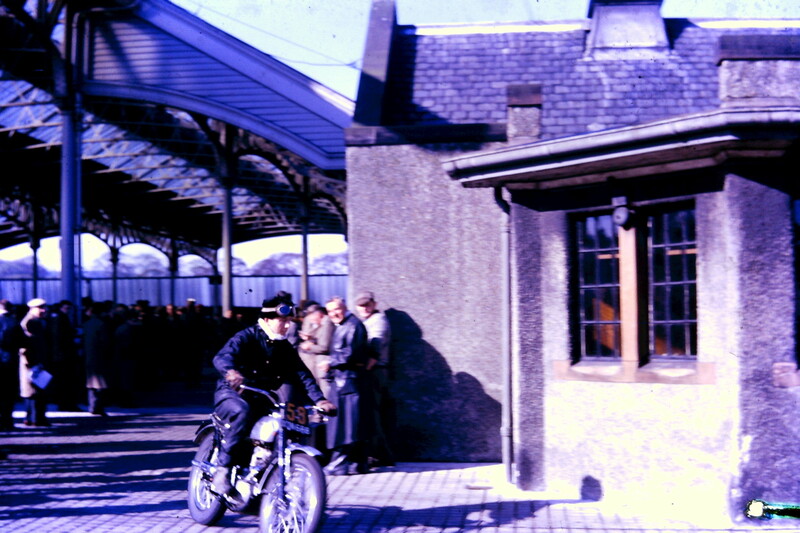 – Start 6th May 1963 – Photo courtesy of Jimmy Young, Armadale. 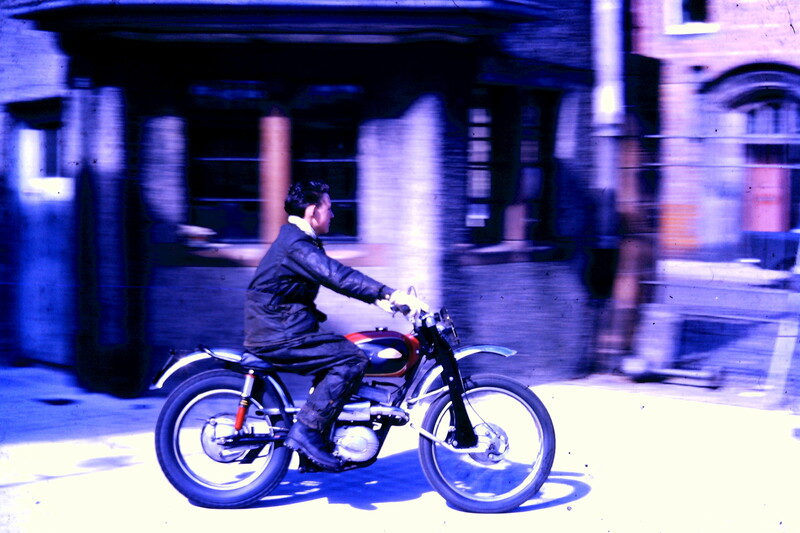 Trials Guru – SSDT 1963 – Rider No. 51 – Eric Adcock (DOT 250). – Start 6th May 1963 – Photo courtesy of Jimmy Young, Armadale. Trials Guru – SSDT 1963 – Rider No. 91 – Chris J. Butler (Butler Special 250). – Start 6th May 1963 – Photo courtesy of Jimmy Young, Armadale. 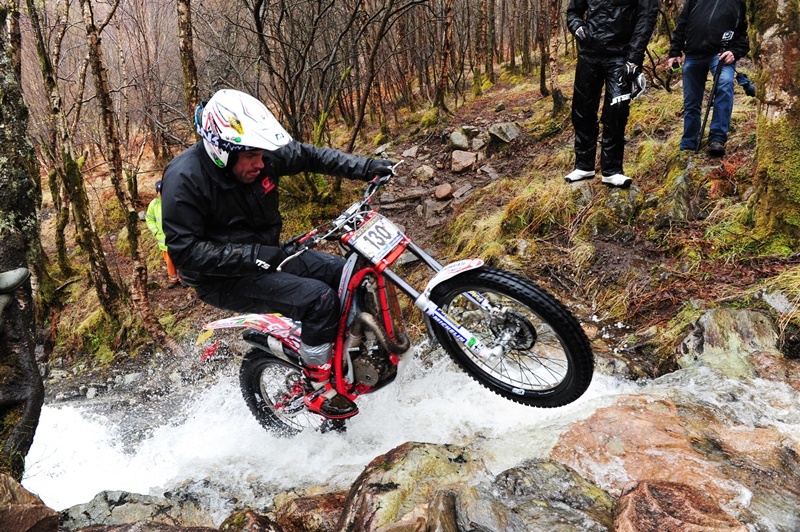 Trials Guru – SSDT 1963 – Rider No. 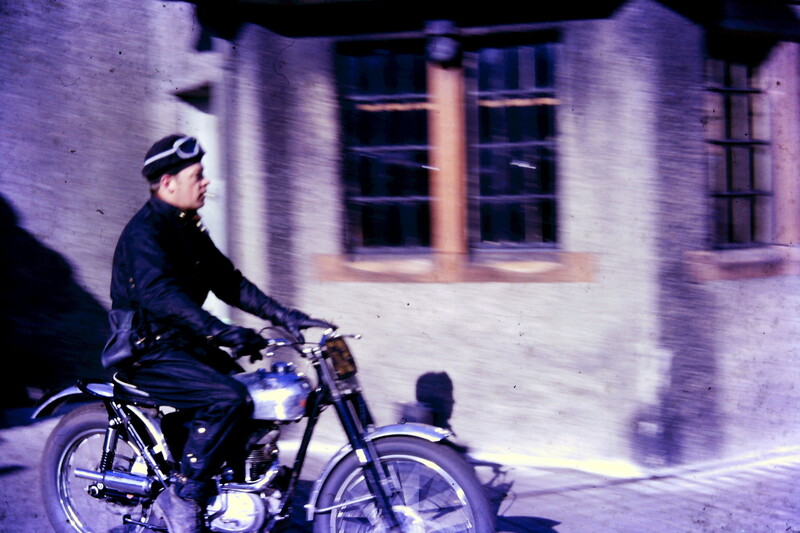 183 – Ron Thomson (Lochaber & District MCC) (BSA 350 Gold Star). – Start 6th May 1963 – Photo courtesy of Jimmy Young, Armadale. Trials Guru – SSDT 1963 – Rider No. 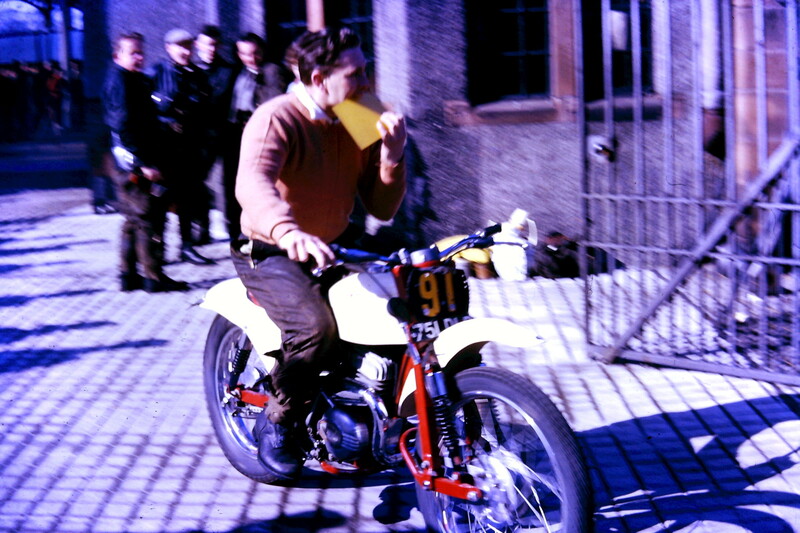 58 – Arthur Lampkin (BSA 250) The eventual winner of the trial. – Start 6th May 1963 – Photo courtesy of Jimmy Young, Armadale. 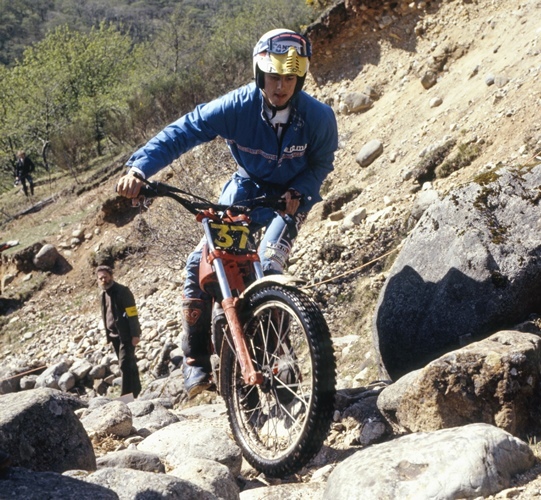 Trials Guru – SSDT 1963 – Rider No. 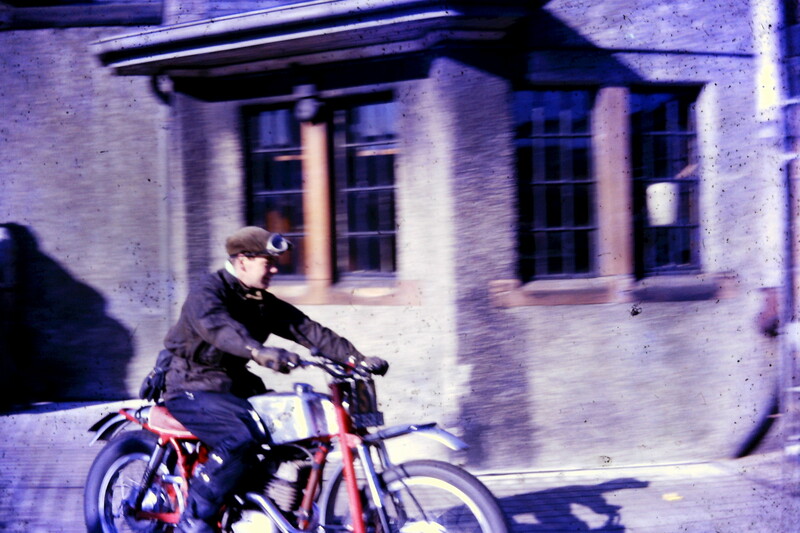 52 – Dave Rowland (BSA 250). 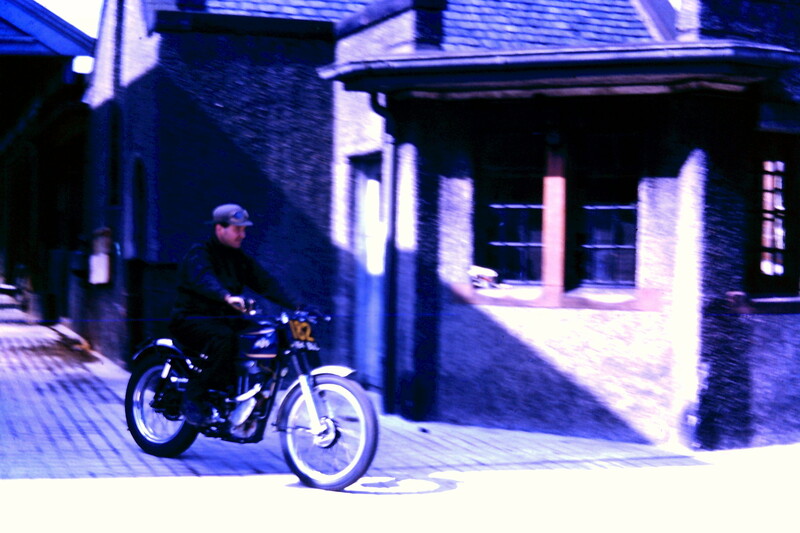 – Start 6th May 1963 – Photo courtesy of Jimmy Young, Armadale. Bedlington Motor Club are continuing preparations for the Alwinton Two Day which will take place on the weekend of the 21/22 June. Whilst this is only the fourth running of the event it has changed significantly since first established in 2011. The course has expanded each year to take in more farms in the area and also Kidland Forest. The trial is now two single lap days entirely off road including lunch and petrol checks. The club has also worked to establish relationships with the national park and local businesses including Clennel Hall Country House and Hotel which is now the focal point for the weekend. This year the club also wanted to issue T shirts to all competitors in order to further promote the event. However all of the above has added to the cost of staging the trial. The club want riders to come and enjoy our event and we didn’t want to increase entry fees to the point they became too expensive. We have therefore sought sponsorship for the trial and we are delighted to announce that the following businesses are contributing to the cost of staging the event. We are delighted with the response to the 2014 trial as all 120 available entries have now been taken and we are two months away from the closing date. Further entries will be accepted via the clubs online entry system, visit www.bedlingtonmotorclub.co.uk but will be allocated initially to the reserve list. Each rider entered will shortly receive an e mail confirmation, further communications will be on the clubs Facebook page and where necessary the club will contact riders directly. 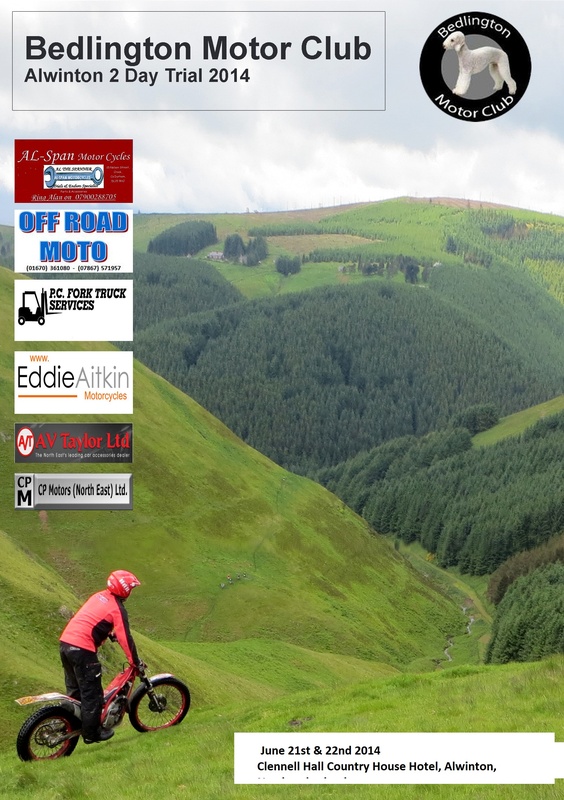 The Inverness & District Motorcycle Club’s Highland Classic 2 Day Trial at the beautiful Alvie Estate, near Aviemore is taking shape with a fresh section of route being tested at this time. Entries from all over Scotland, England and parts of Europe are now confirmed. There are 125 riders and a list will be shown here shortly. 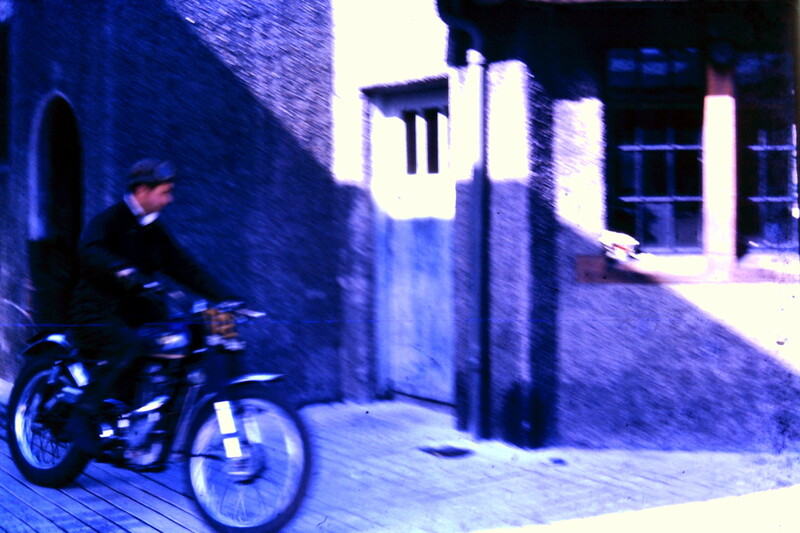 This year’s Guest of Honour is former Ossa, Bultaco & CCM factory rider, Dave Thorpe from Chesterfield, England. 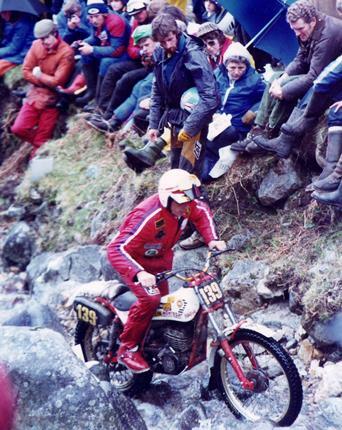 Dave was the first man to win a World Trials Championship round in 1975, the year the championship was won by fellow Bultaco rider, H. Martin Lampkin. The event is aimed at Pre’65 and twin-shock machines, Thorpe has entered the event on his Triumph Tiger Cub and will be riding the A-Route/Unit Class. Other notable entries include: last year’s Guest, Yrjo Vesterinen with daughter Hanna Vesterinen; former Bultaco team rider: Norman Shepherd; former Cheshire ACU champion, Peter Salt; bike builder and developer, Alan Whitton; from Spain: Javier Cruz; Luis Munoz; Puablo Munoz; Salvador del Campo; Juan-Pablo Moll and journalist Tim Britton. The event is sponsored by Classic Trial Magazine & Trial Magazine. Entry Forms and Supplementary regulations are now available for the annual Bob MacGregor Two-Day Trial at Killin in Scotland. This is a popular event and is usually over-subscribed. 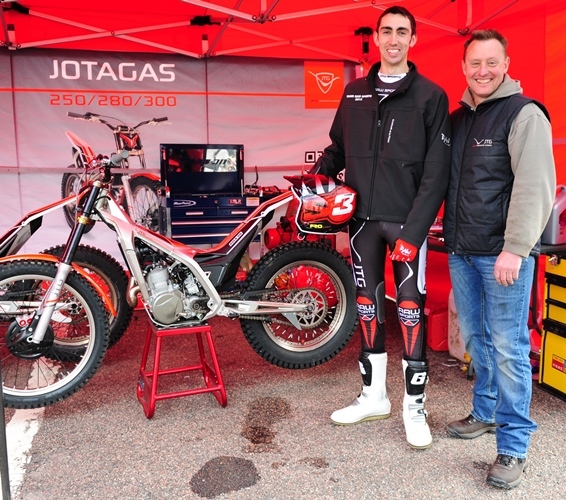 Information to assist Gas Gas riders in this years’ Scottish Six Days Trial, issued from Gas Gas Motos Ltd – UK’s John Shirt. 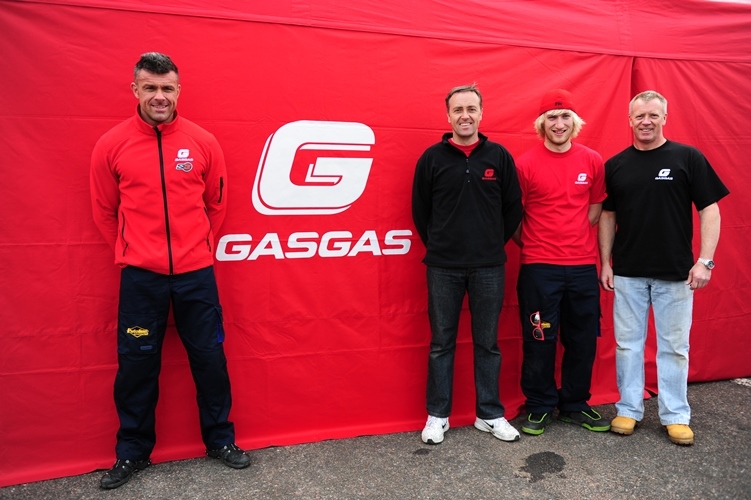 Trials Guru wishes to thank Gas Gas Motos Ltd for allowing us to share this information. 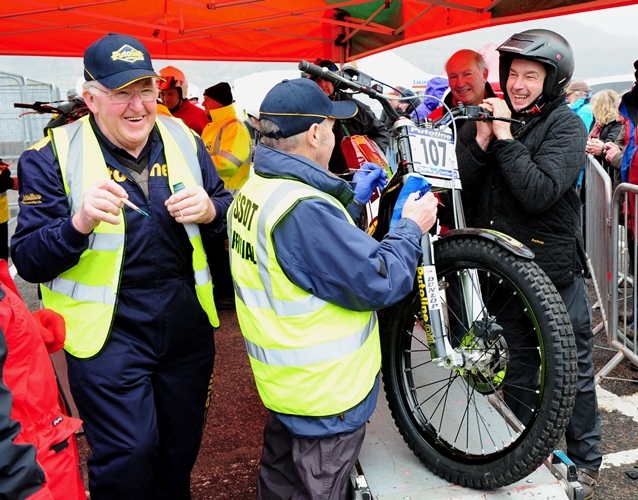 ‘Trials UK’ – based in Horsforth near Leeds, are the Official 2014 Scottish Six Days Trial merchandise distributor for the forthcoming event. 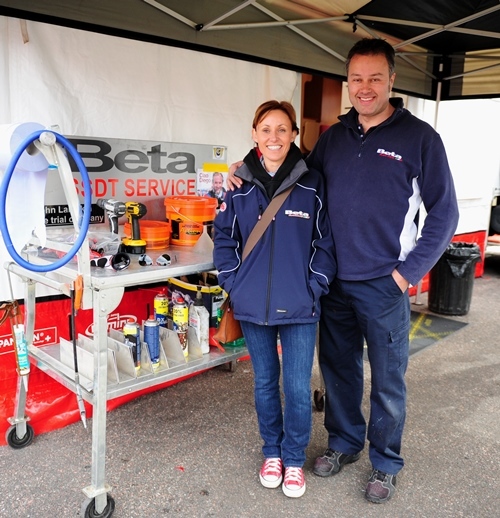 Run by super-enthusiast Nige Pearson and his team, they are a friendly outfit and have supported the SSDT for many years taking a stand within the Parc Ferme/Trade Village area in Fort William. Follow this link to view and purchase your 2014 Scottish Six Days merchandise from Trials UK.